Looks strange but if you put it on this item for many students has made the biggest improvement to there golf swing in years. Like having a lesson in your golf bag to use whenever you wish. The Swingyde will give great feedback for the plane of your swing and will also give the sensation of fully loaded wrists. 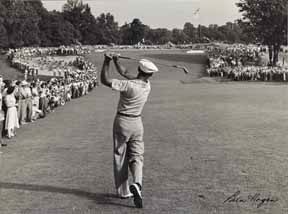 Pro's Points - Forearm rotation has always been difficult to understand and feel for many students. However the benefits include greater distance and curing your slice. It shows the user how to release the club on the follow though. 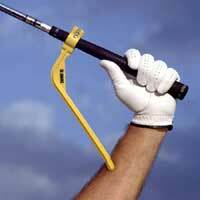 The Swingyde gives instant correct feedback. It Works!